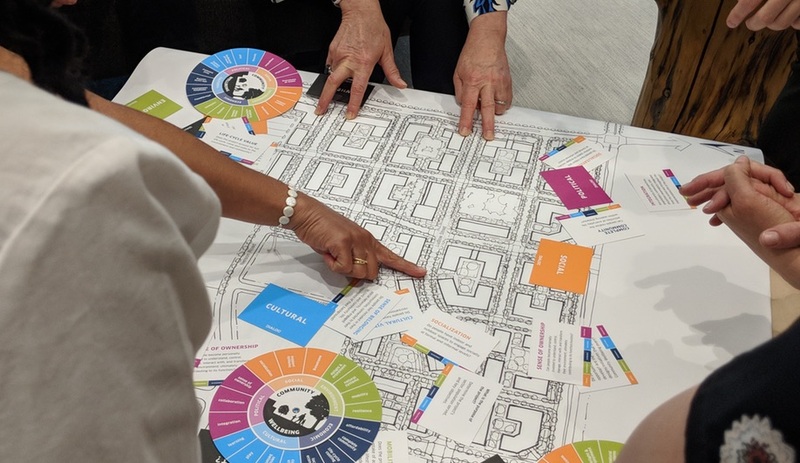 The Conference Board of Canada and Dialog are releasing a framework that measures how design impacts community well-being. We spoke to principal Antonio Gomez-Palacio, one of the methodology’s architects, about how to quantify well-being – and what it means for design professionals. 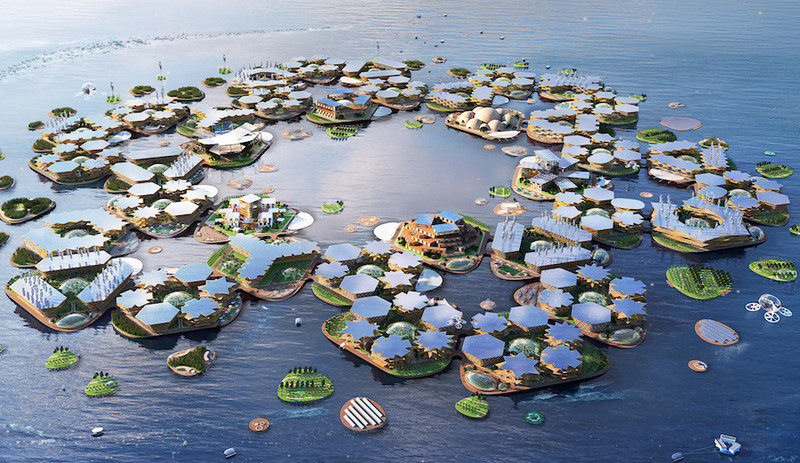 City-building is a messy process of colliding ideals and conflicting priorities. 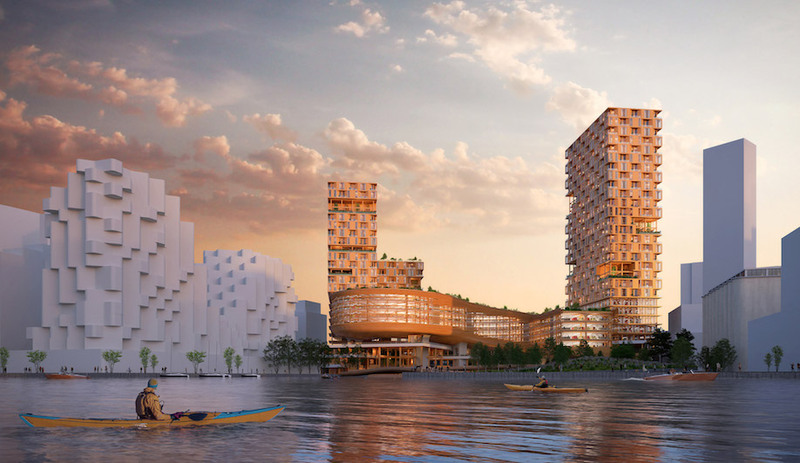 Projects, both big and small, are a negotiation between planners, architects, engineers, developers, municipalities and citizens, all pulling the conversation in different directions. 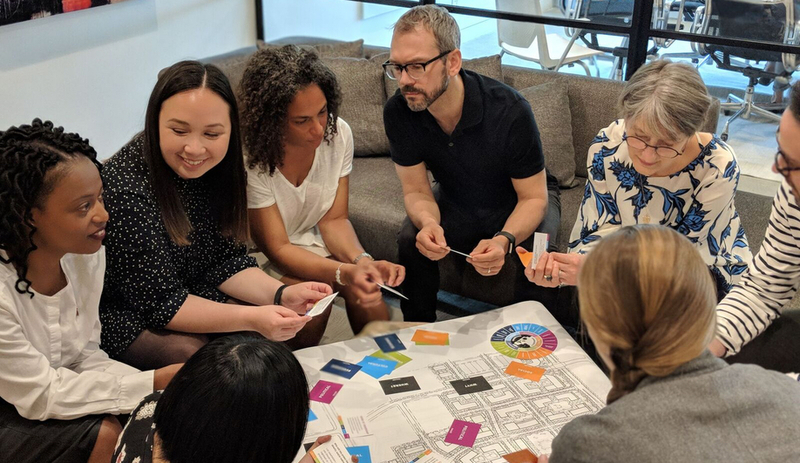 It’s a process that’s so acrimonious, Toronto architect Naama Blonder designed a board game that promotes informed conversations around city building. It isn’t only meant for kids. Dialog, of course, isn’t the first organization that has attempted to quantify community well-being. The City of Vancouver, for example, has released reports at measuring community health. But Gomez-Palacio points out that their findings weren’t design-centric, focusing on issues such as voter turnout or high-school dropout rates. 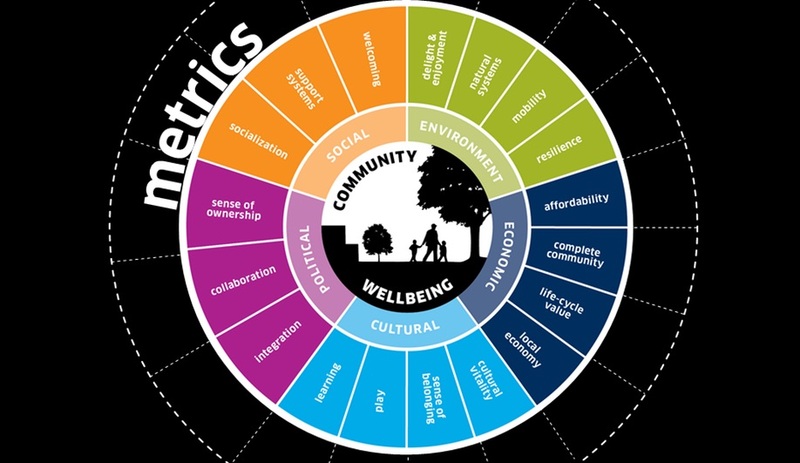 Community Wellbeing, on the other hand, is built on the Jane Jacobs-ian concept that quality urban design serves people. A building, after all, is not an end. 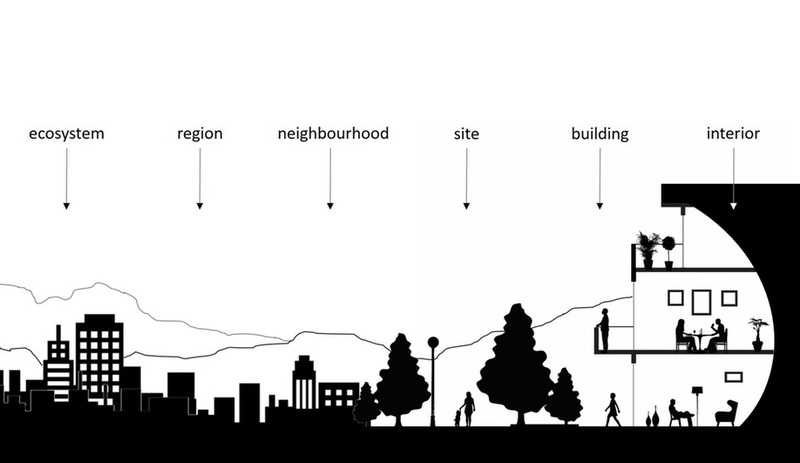 Dialog’s report suggests that community well-being should be considered at multiple scales. What happens at the regional level can directly impact the occupants within a building and vice versa. Gomez-Palacio details a few other metrics: rates of volunteerism can help us understand sense of belonging. Biophilia can be linked to rates of enjoyment. Through such evidence-based findings, designers can identify areas of need and take actionable steps – ensuring that projects are thoughtful right from their inception. Community Wellbeing isn’t public yet; it will be available on July 18, free of charge. 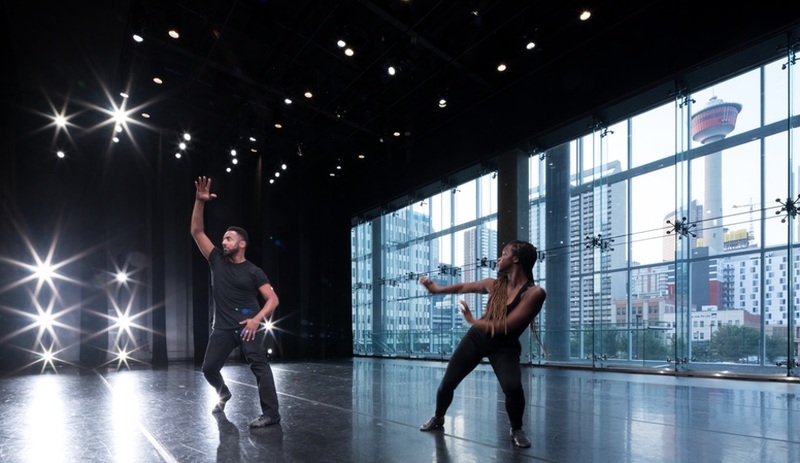 Though it hasn’t been tested by designers, planners and architects en masse, Gomez-Palacio notes that it isn’t entirely conceptual – his team has refined the methodology in the field. 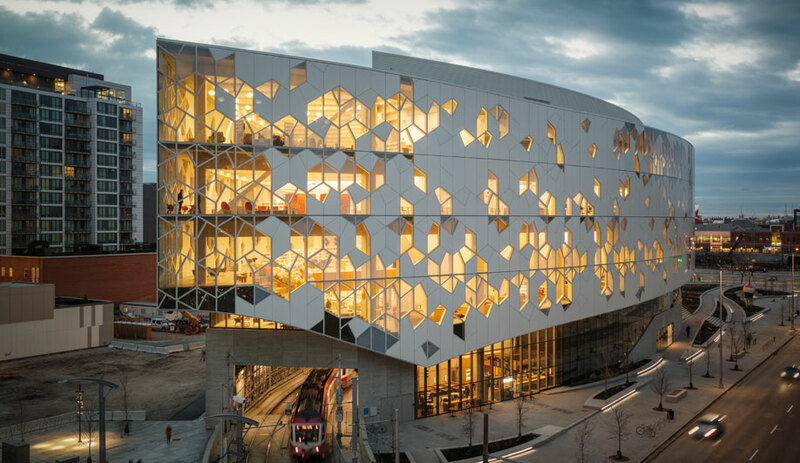 Thus far, it has been applied to three diverse projects – Durham Regional Police Service, Clarington Police Complex in Clarington, Ontario, Calgary’s Kahanoff Centre and the Banks, a mixed-use development in Saskatoon – to distinguish how each has impacted its communities. That’s the type of forward momentum Dialog hopes to see on a larger scale, when its findings are released in July. Informed conversations are one thing, but action is another – and, Gomez-Palacio points out that everyone can agree that community well-being is a goal to strive towards. 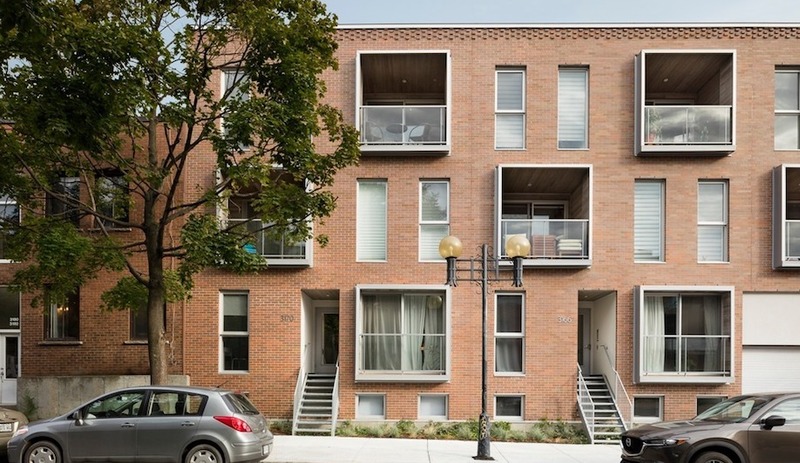 It’s something even developers – those focused on selling units – can support.